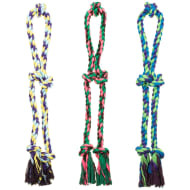 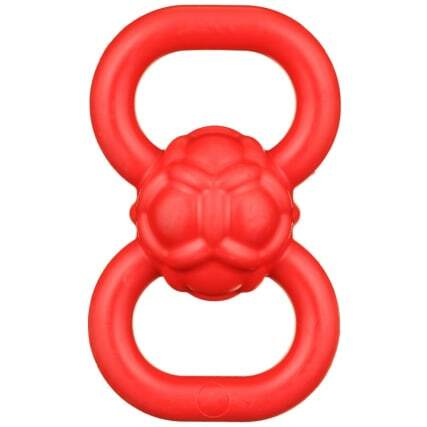 Durable Chunky Tug Dog Toy. 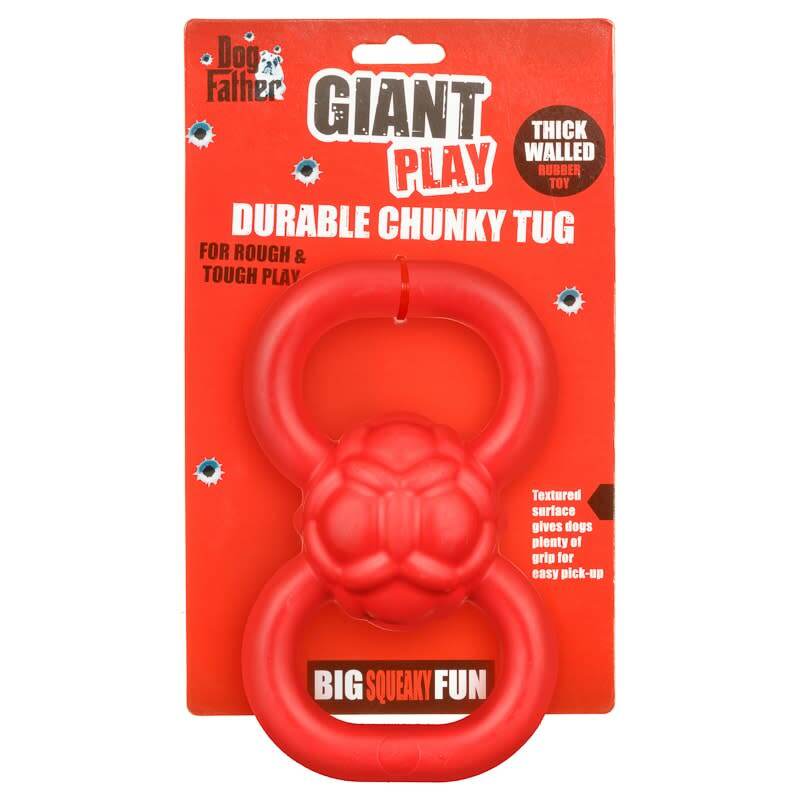 Give your beloved dog this Chunky Tug to play with at home. 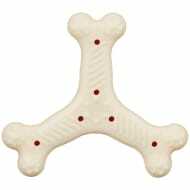 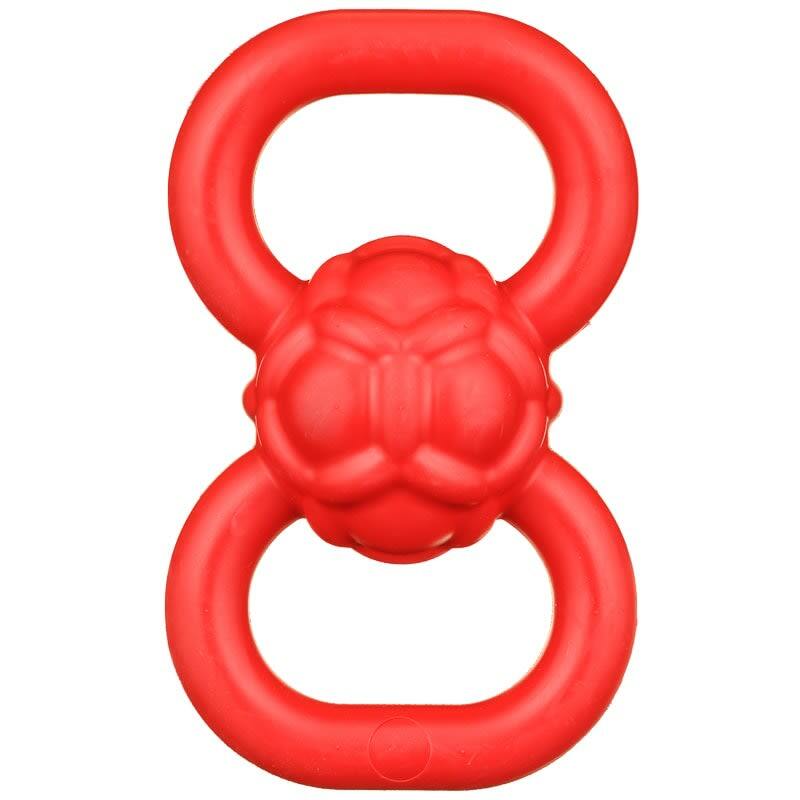 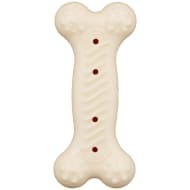 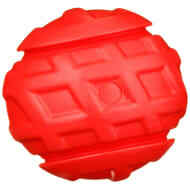 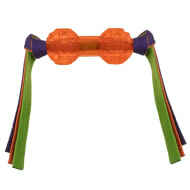 This thick-walled rubber toy has a textured surface gives dogs plenty of grip for easy pick-up. Ideal for rough and tough play.